“Hair oil” is an item used for an after-shampoo-care. Hair oil is a great item that is fragrant and can help you manage your natural curls. There are a lot of products from L’Oreal, Lux, Pantene, and other popular products, that can make it a bit confusing to choose one. We will show you the top 10 best hair oils available for online purchase in rank order. Hope you could use this as a reference in choosing the best hair oil for you! First, we need to check the pointers that you need to keep in mind when purchasing a hair oil. There are 2 kinds of oils that are used to make hair oils: botanical and mineral. Botanical oils are known to be more suited for hair care with higher moisturizing effect. 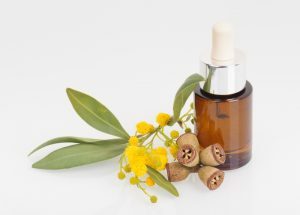 Few of the most common botanical oils are camellia oil, olive oil, jojoba oil, argan oil, and sunflower oil. 100% natural ingredients are known for not blocking or clogging your pores, so they can also be used for scalp massages. It is important to choose the hair oil that matches your hair type and volume. People with “thick and curly hair strands” or “volumy and bulky hair” should opt for a bit sticky and “oily feel” products, to help tone down their hair volume, while giving it a little shine. On the other hand, those with “thin and soft hair” or “hair with no volume” should not choose the aforementioned type, as it will make your hair flatter. You should choose products that have a “watery feel” that is smooth to apply. Fragrance is an important factor in choosing your hair oil. The fragrance that comes from your hair when you pass by can be your charm point, so make sure you choose your favorite scent. 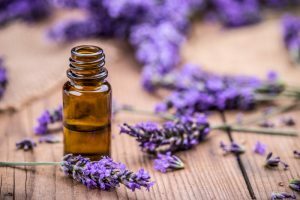 There are a lot of fragrance like a floral scent or rose scent, but you won’t really know how it will smell like when you use it. Try to check out reviews for more information on this. Hair oils have a wide variety of products from those affordable ones that can be purchased in drug stores and supermarkets, to organic products that can be a little expensive, and some products gave additional features as well. Even affordable products that are below ₱500 will be effective enough if only you will choose the right product for your hair quality. 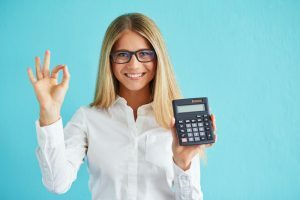 If the product is very expensive without a special ingredient, there is a possibility that the product spends on advertisements or containers, so you need to be careful about this. 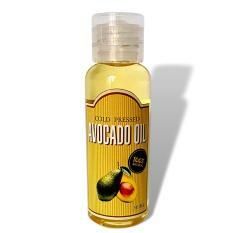 We will now introduce the top 10 hair oil products available online. We carefully picked the items based on the ingredient, effect, the feel, and their price, hope we can be of help in finding the perfect item for you. This product is used in the salons usually after chemical treatments that can damage your hair. 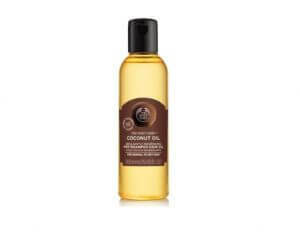 By applying this product, it can coat your hair strands to prevent further damage, while protecting it from breakage. We recommend applying this too on a daily basis, especially if you have naturally brittle hair, or if you color your hair frequently. This product can be used on other parts of your body, while taking care of your hair and scalp, and the best part is you won’t need to buy several products for different purposes. It may not be a product that is specifically made for hair care, though avocado oil is known to have great benefits on your hair and scalp. It is very effective in moisturizing your scalp, so if you have dry scalp, we recommend applying them directly to your scalp and massaging them. 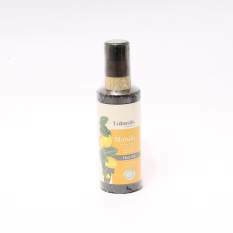 This product is made out of carefully handpicked camellia seeds, to achieve the “oil perfection” that they claim. This product is a bit heavy when applied, and is best for naturally or chemically treated straight hair. We can’t recommend this to those with curls as it can straighten them out. Reviews commended how this product is not sticky despite the fact that it has a heavy feel, so no need to worry about that. This product has all the factors you need in a hair oil. It moisturizes your hair, give it shine, it can be very light if you apply just a bit, if you need to tame down extremely frizzy hair, you just need to increase the amount you need to apply and it still does its work! We highly recommend this product for those who want to try something affordable first, since some people are still not really a fan of hair oil especially in a hot country like the Philippines because it can add to the sticky feeling. 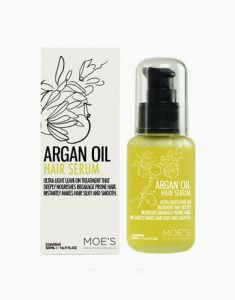 This product contains Moroccan argan oil, fatty acids and vitamin E for high hydration. The texture is more on the sticky oily type, we recommend this for those with thick, frizzy, and voluminous hair. 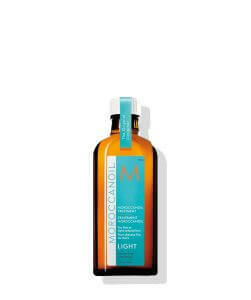 This product will protect your hair from UV rays as well, and heat from tools such as blow dry and hair irons. This product won’t give you a heavy feel, even if the texture is oily and sticky. 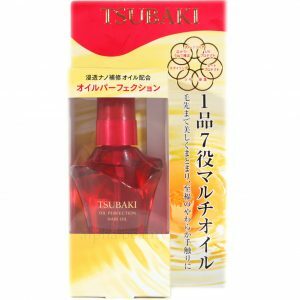 The light floral scent is also one of the reasons this product is popular among its users. In addition to your usual hair care routine, you can apply this product directly to your scalp, and it will also serve as your scalp care product. A lot of reviews mentioned that applying this to their scalp and massaging them before they take a bath helped them get rid of dandruff and unpleasant odor. The key to achieving beautiful hair is to have a healthy scalp, isn’t it nice that this product can help you achieve both? 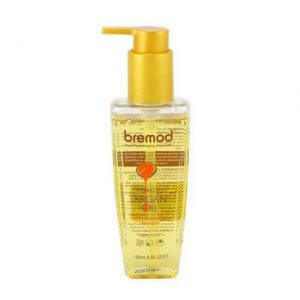 It does a great job as your regular hair oil as well giving your hair a natural shine, with no bad effects after usage. This product is very lightweight and is effective in giving your hair the shine that you always wanted. You can spray it directly to your hair, perfect for those who don’t want any oils on their hands. Reviews also mentioned that the spray is the reason why this product feels so light on your hair, even after applying a good amount. Some reviews mentioned, that the effect is only evident when you apply it on your hair, so it might not have any damage repair abilities. This product has the ability to coat your hair strands to combat UV rays, heat from beauty tools and thermal damage while repairing your already damaged hair and adding shine to your hair. We highly recommend this to all beach lovers or those who are planning to go on a beach trip. Stay under the sun without worrying about damaging your hair! The best part about this product is that it can repair your chemically damaged hair while giving it a shine and making it soft and silky. A lot of reviews commented on how this product stays on your hair for the entire day! Highly recommended for those who regularly color, rebound, or perm their hair, to repair the damage and keep them from further damage. You can apply this on your hair all day without the sticky and oily feel while giving your hair the shine and softness that you’ve always wanted. This product has won 6 awards in the past for being the best hair oil on the market. 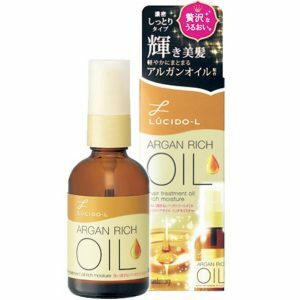 The best thing about this product is that it matches all types of hair, from thin and flat hair to thick and voluminous hair, a sure must have for everyone looking for a hair oil product. 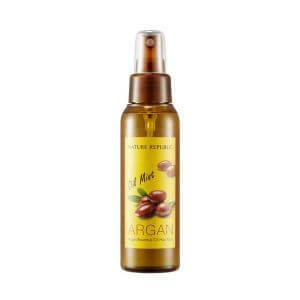 Argan oils are naturally rich in vitamin E, that can help you repair damaged hair while adding shine to your hair. It can add shine to your hair without the sticky, oily, and heavy feeling and is very light when applied. For sure there are a lot of people who “already own a hair oil, but can’t use them wisely”. Master the ways to apply hair oils, and achieve that silky shiny hair. Applying too much hair oil can make your hair sticky, so try applying just 1 to 2 drops first. Try to spread it evenly on your palm, and applying from the middle part of your hair to your hair tips will make it easier for your hair to absorb the oil. You can apply the leftover oils in your hands at the roots, or your bangs if you have one. How was the Top 10 hair oil rankings? Using after bath treatments like hair oil in addition to your regular shampoo and treatments will make your hair more beautiful. Find your favorite hair oil, and achieve the shiny hair that you’ve always wanted!